Mobile: Can U Dig It! With the growing success of Mayan Mysteries, Dig-It! Games approached FableVision with a unique project: Create a stand-alone app that would drive traffic to the Dig-It! website and act as marketing support for Mayan Mysteries. 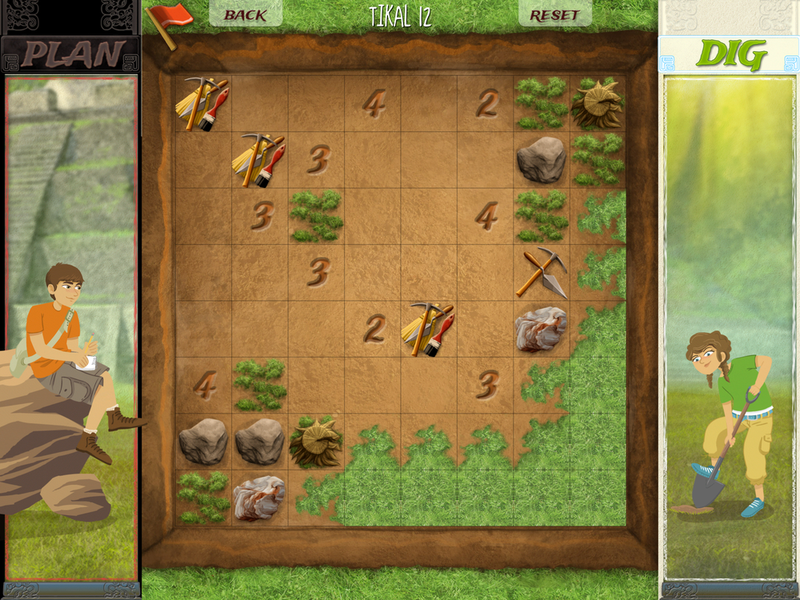 FableVision hand-designed each level of the puzzle game: a gridded excavation site “game board” where players dig to find artifacts. Can U Dig It! 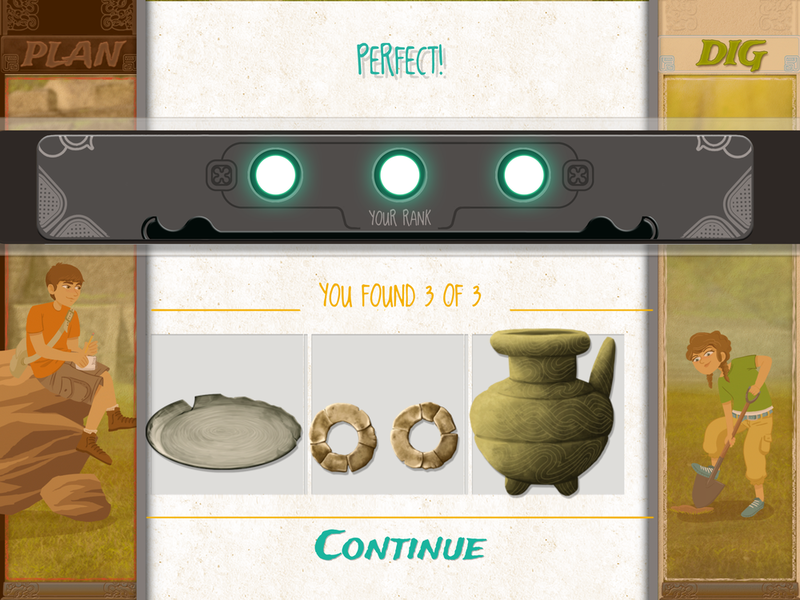 utilizes curriculum featured in Mayan Mysteries.